What HR needs to think about to build a sustainable workforce shaping capability. In the midst of unprecedented change, it is clear that the organization of the future will not look like it does today. As a result, the HR function needs to support the business to develop a workforce of the future strategy that can better respond to rapid change and technology disruption. 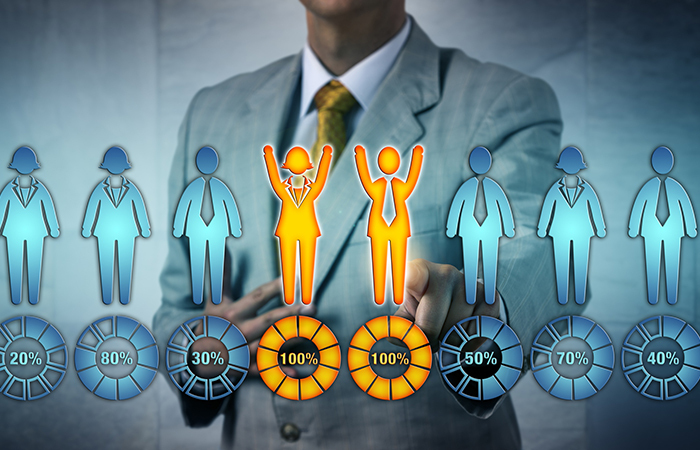 Workforce shaping shifts away from traditional supply and demand workforce planning to one that allows for continuous decision making in order to quickly pivot and examine talent impact faster and more comprehensively. As Carhartt Inc.'s first-ever HR hire, Jennifer Piscopink continues to provide a much-needed sense of company culture to its growing workforce.